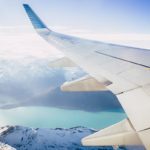 People love to travel, and for good reason. A good trip can alleviate stress, rekindle your sense of adventure and help you discover parts of yourself previously unknown. Renting an RV and hitting the open road in search of adventure is a great way to get your travel fix. 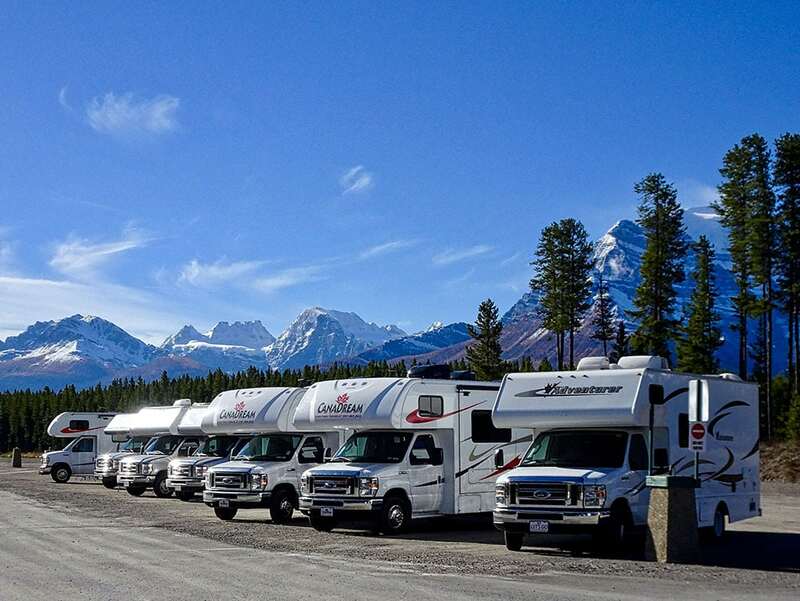 Not only does RV travel offer an escape from your daily routine and plenty of novel experiences, it’s a more affordable alternative than traveling by plane and staying in hotels. Start off by planning your RV trip before hitting the road. 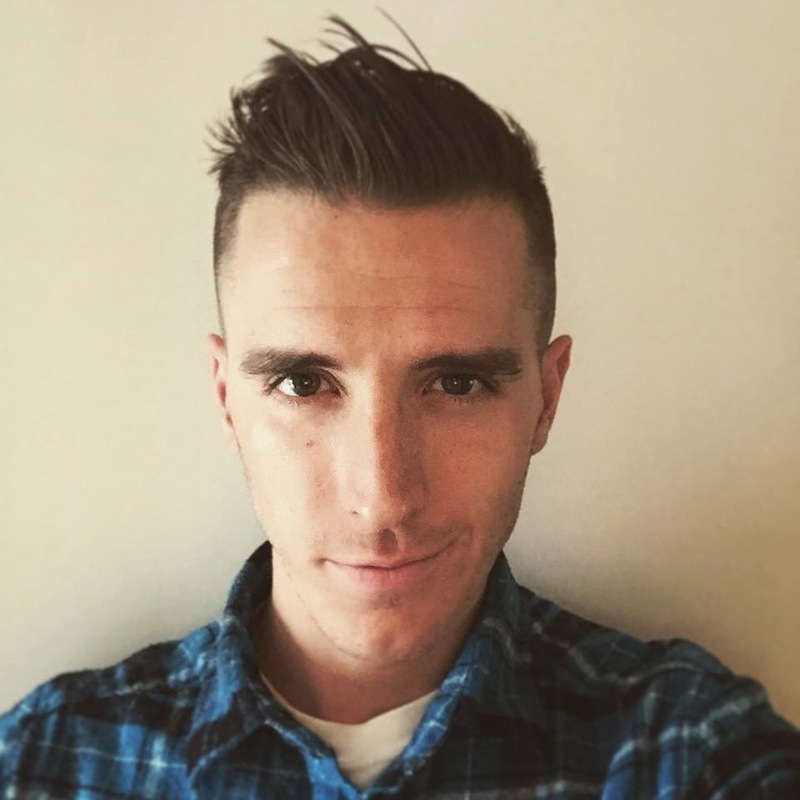 Just like any great travel hot spot, the best RV travel destinations connect you to experiences that you can’t get at home during your regular routine. They offer rest and relaxation while at the same time providing novelty that’s good for the soul. We’ve put together a list of the five must-see RV travel destinations that will leave you with lasting memories and great stories. 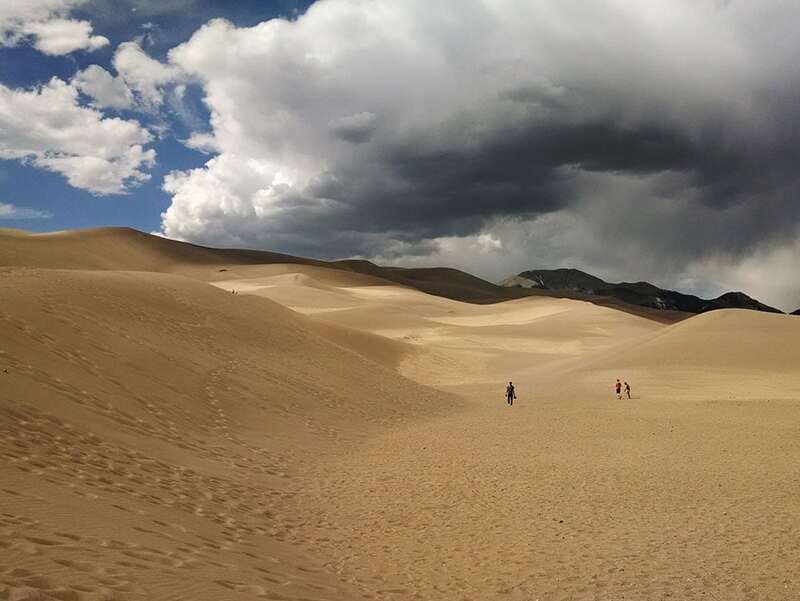 First on our list is Great Sand Dunes National Park, located in southern Colorado. This is one of the most awe-inspiring national parks that you can visit in the United States. An RV is the perfect mode of transportation for visiting the Great Sand Dunes because there are lots of well-equipped National Park Service campgrounds in close proximity to the park. There are a lot of things to do during the day, such as hiking, horseback riding and sand boarding/sledding on the dunes. While these are all fun daytime activities that can entertain you for hours, the real adventure starts after the sun goes down. Because of its high elevation and lack of light pollution, you can view thousands of stars on a clear moonless night while visiting the Great Sand Dunes. The Milky Way galaxy, passing meteors and even planets are visible on a clear night. If you happen to make it out during a full moon, you can enjoy a nighttime walk out on the dunes with no need for a flashlight. There’s also plenty of nocturnal wildlife to observe during these full moon outings. Whatever time of year you decide to travel to the Great Sand Dunes National Park, you will appreciate the beauty. Next up is a travel gem that stretches along 10 miles of California’s coastline. Huntington Beach, known as Surf City, USA, is the surf capital of the country and was also named “Best California Beach” by USA Today. Here you can experience beach town culture at its finest. Enjoy surfing, bicycling on the oceanfront path, playing volleyball or just getting some well-deserved rest and relaxation. Pick a spot to park your RV by the sea, and go discover this stunning beach city. One great thing about traveling in an RV is that it allows you to have affordable beachfront property during your trip. 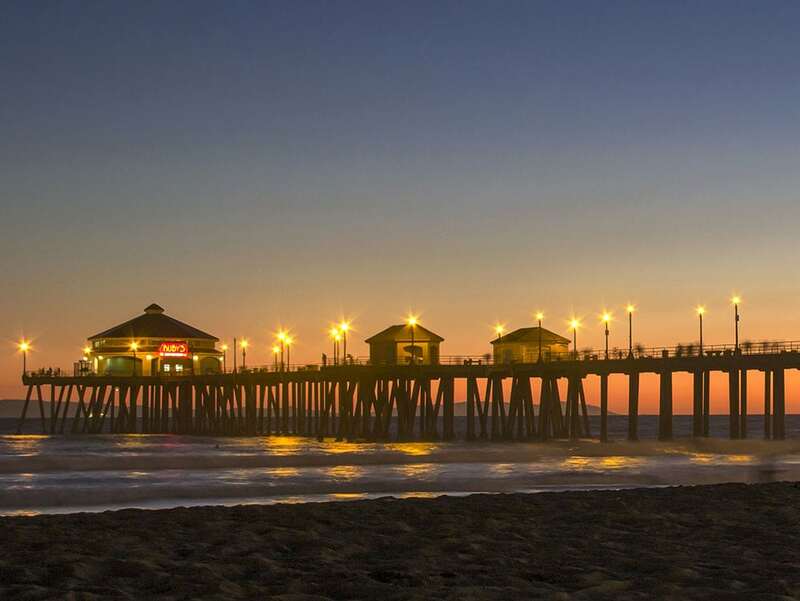 Stretching 1,850 feet into the Pacific Ocean, Huntington Beach Pier is the city’s most famous landmark. Taking a stroll along the pier at sunset offers a beautiful sight of the ocean meeting the skyline. Make sure you check out Ruby’s Diner, which is located at the very end of the pier. If you make it out to Huntington Beach Pier during the summertime, you can have a great seat to watch the U.S. Open of Surfing. This is the largest surfing contest in the United States, held every year from July 28 through Aug. 5. California offers a wide variety of choices for RV travel. Check out these other West Coast road trip destinations. The nation’s capital is a place that every citizen should visit at some point in their life. Washington, D.C. offers a glimpse of America’s history like no other place in the country. With far more landmarks to visit than we can hope to cover in this post, you will have more than enough to discover during your visit there. The White House, Lincoln Memorial, John F. Kennedy Eternal Flame, Jefferson Memorial and Washington Monument are just a few of the amazing historical sites that are well worth your visit. Bus tours are a great way to tour the city and learn the history at the same time. They usually cover the most popular spots in the capital. 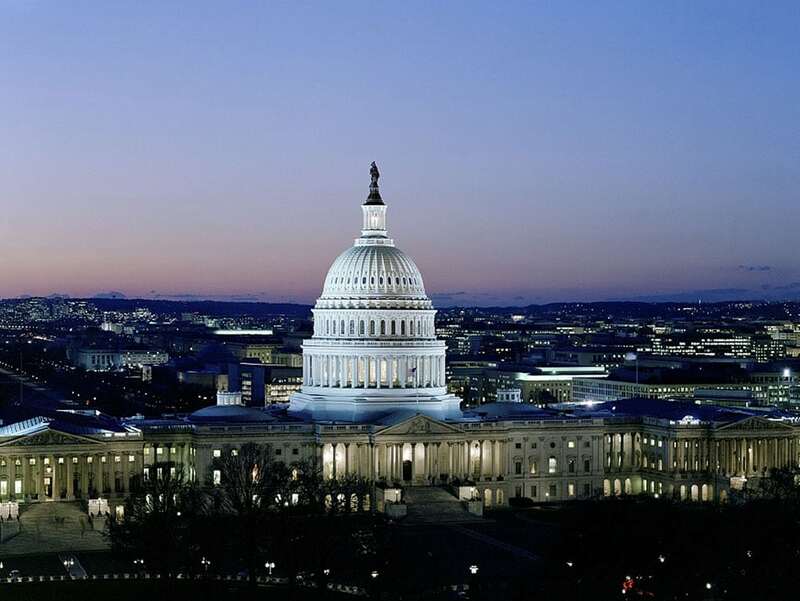 You can simply set up your motorhome at a Washington, D.C. RV park and go sightseeing in the city. Washington, D.C. is also home to some of the most impressive museums in the world. 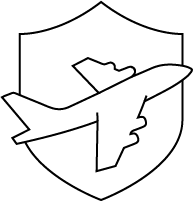 The Smithsonian National Air and Space Museum will give you hours of enjoyment as you learn about the history of flight and space travel. The National Geographic Museum, the National Museum of American History and the International Spy Museum are just a few other fascinating sights to see on your RV travels. Black Hills, South Dakota, is a great destination for any RV traveler because it offers a little of everything. You can visit national memorials and monuments, explore the beautiful Badlands region, discover wildlife attractions and much more. Using an RV will allow you to take your entire basecamp along with you while visiting these hot spots. At the end of the day you can simply set up camp and relax for the night. 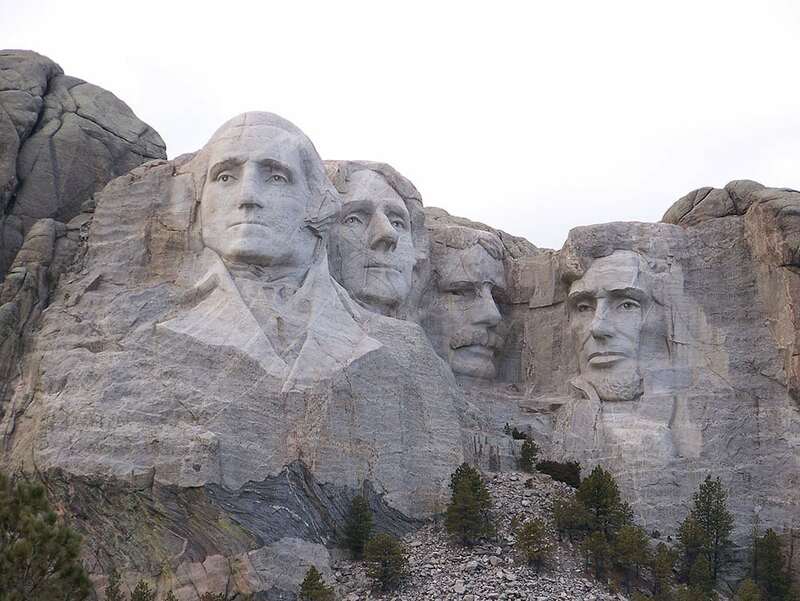 Representing 150 years of American history, Mount Rushmore is quite a sight to see. Join one of the ranger-led programs to learn the history of the monument and the surrounding area. Bear Country U.S.A. is a must-see for anyone looking to get an up-close look at North American wildlife. From the comfort of your own RV, you will take a three-mile drive through different animal habitats. These contain black bear, wolves, elk, cougars, bobcats and buffalo, just to name a few. Hiking trails, kayaking, cave tours and rock climbing are just a few of the outdoor activities available in Black Hills. The Sturgis Motorcycle Rally takes place every year from Aug. 3-12. This takes place in Sturgis, South Dakota, which is about an hour north of Mount Rushmore. Topping our list of awesome RV travel destinations is Santa Fe, New Mexico. This destination is well worth the trip for outdoor enthusiasts as well as art aficionados and foodies. 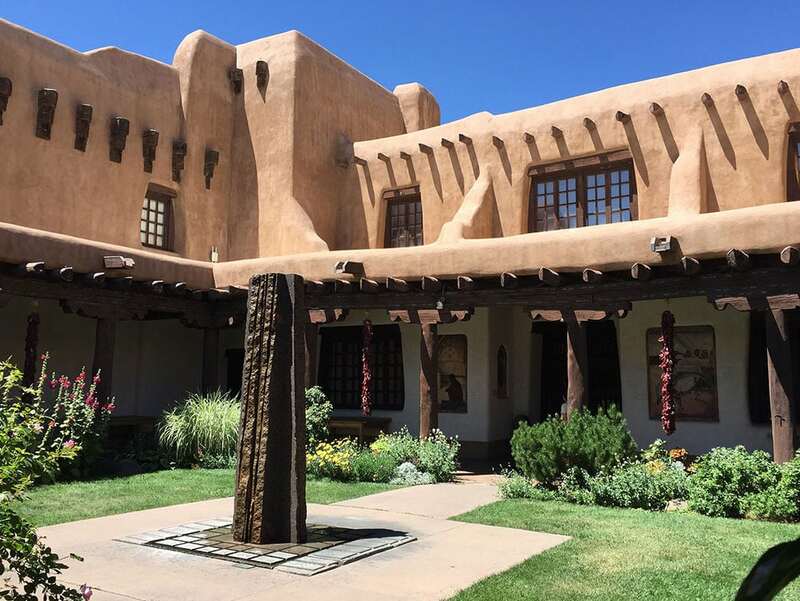 With nearly 300 galleries, over a dozen local museums and over 400 restaurants, Santa Fe is known for its bustling art scene and world-class cuisine. In fact, it’s home to the third-largest art market in the entire country. While you’re there, check out the current art markets in town or be part of an art workshop. Mediums such as painting, glass blowing, photography and much more are available. Once you’re finished exploring the art scene, you can experience the delicious food that Santa Fe has to offer. Discover award-winning food at the year-round Santa Fe farmers’ market and enjoy the many flavors of Santa Fe. The Santa Fe Margarita Trail is a great way to taste some of the best margaritas in the world while enjoying some top-notch dishes. For outdoor types, Santa Fe offers a range of activities, such as riding the biking trails, river rafting, yoga retreats and even hitting the ski slopes. Santa Fe receives over 300 days of sunshine every year and is surrounded by 1.5 million acres of national forest, so there is no shortage of things to keep you entertained during your visit. 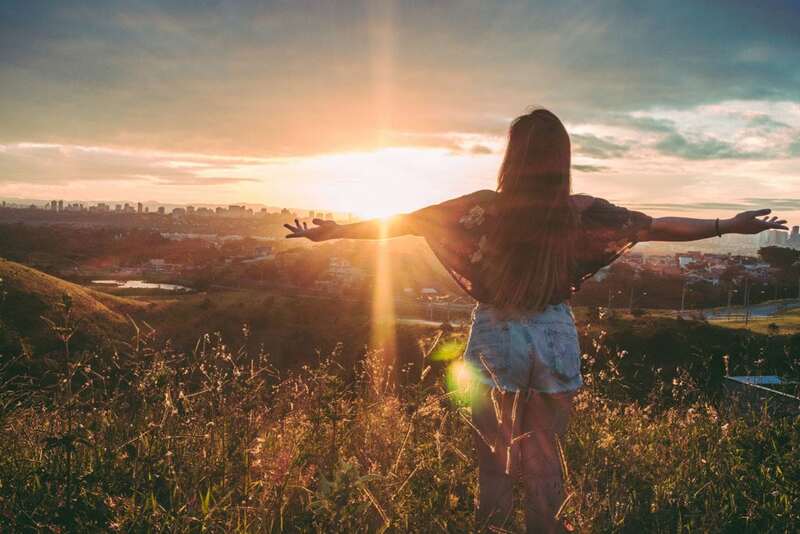 After a long day filled with art galleries, breathtaking hikes and mouthwatering food, retreat to a beautiful Santa Fe campsite only 20 minutes outside of town to park your RV and recharge your batteries. 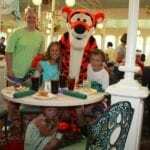 As you can see, each of these destinations has a lot to offer any RV travelers looking for a memorable vacation. You can make the most out of your travels by exploring unknown territory and experiencing different cultures. We hope you enjoyed our list of the five must-see RV travel destinations of 2018. If you have any of your own RV travel destination recommendations, we’d love to hear them. Comment below to give us your top travel spot. Now get out there and have some fun!